Rachel McAdams is joining the Marvel family. Read on for more on this exciting news! 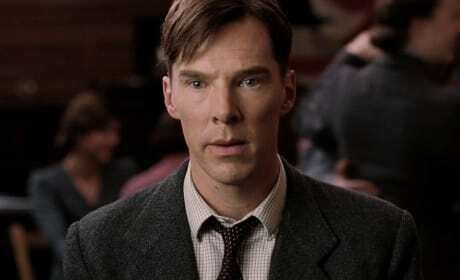 Benedict Cumberbatch is set to be Dr. Strange. 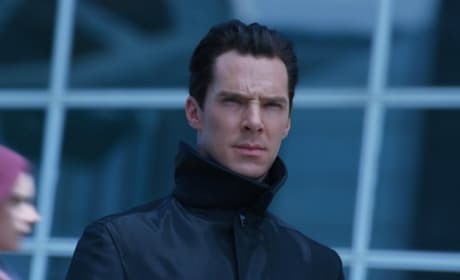 After Joaquin Phoenix dropped out, it's Cumberbatch's turn to be Dr. Strange. Joaquin Phoenix has removed himself from consideration to be Dr. Strange. We present 11 actors who would make a perfect Dr. Strange, and then you can vote on who you think would be best! Dr. 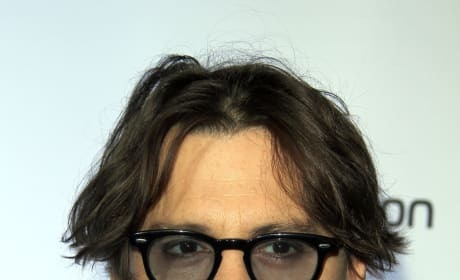 Strange: Joaquin Phoenix Is Out! Dr. 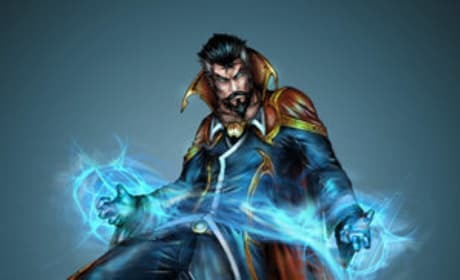 Strange will no longer be played by Joaquin Phoenix. So, who will now play Dr. Strange? Is Johnny Depp looking to join the Marvel world? Depp, a longtime comic book fan, has met with Marvel and the word is he's up for Dr. Strange.